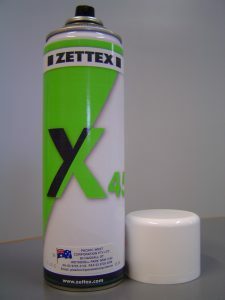 Zettex Spraybond X45 spray on contact adhesive now available in a 478g spray can. 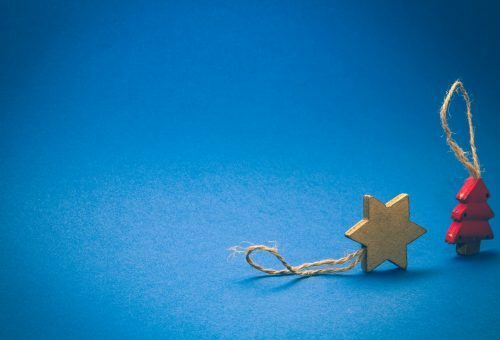 This highly efficient, technically advanced adhesive is part of the new generation of synthetic rubber/resin adhesives. The high solids and rubber/low solvent formulation produces a faster, stronger and more aggressive bonding system, out performing conventional aerosol adhesives. This versatile spray-on adhesive is quick and easy to use. • Adjustable spray nozzle – Fan can be turned horizontally or vertically with full nozzle tilt forward and backward, enabling precision control. • Instant bond – Sprayed surfaces will instantly bond in as little as 2 minutes, and can remain adhesive for up to 4 days prior to bonding. • No mess! No more spills, leaks or dripping from a tube. Remove any moisture and grease from the surface being glued. 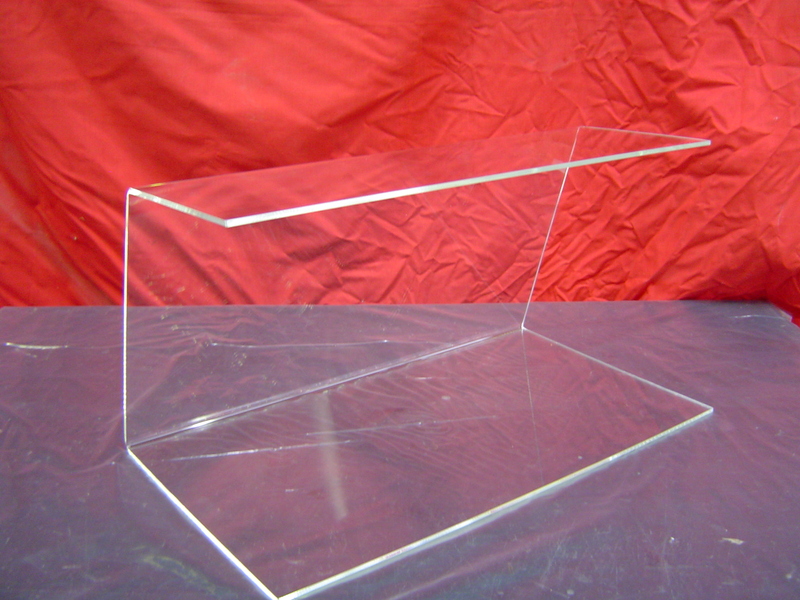 Ensure surface is clean, dry, and contaminant free. Shake can before use. Adjust the nozzle to give the required spray pattern. 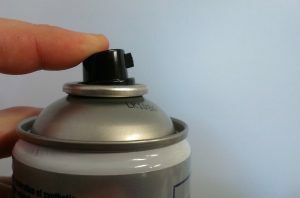 Hold spray can approximately 30cm away from the surface. Spray one surface horizontally and the other vertically, applying a single, even layer to each surface. Allow the adhesive to become touch dry (2-4 minutes). Press each surface firmly together from the centre working outwards to achieve a good contact and exclude any air bubbles. This product is not suitable for highly plasticised PVC. Zettex Spraybond X45 is available on our eBay store, or call us on 02 9725 4144 or email plastics@pacwestcorp.com.au to purchase directly.